As a clinician for 25 years, a university professor, brain researcher, best selling author, radio and TV host, his cutting-edge research and success with over a thousand children in his private program are what led to the creation of Brain Balance Achievement Centers. Brain Balance Centers are cutting edge supplemental learning centers catering only to children with various learning disabilities. Brain Balance Centers use a multi-modal, hemispheric curriculum focused on addressing the primary issue in most learning disabilities and behavioral disorders which is known as a functional disconnection. Since he introduced this concept, functional disconnection has become one of the leading theories in the world related to Autism, ADHD, Dyslexia and more. This work is leading the way toward understanding the underlying nature of these disorders and their causes. 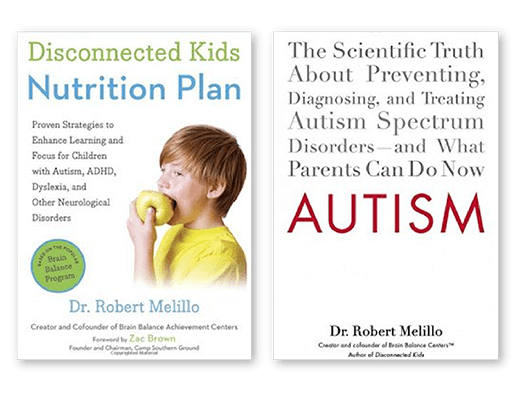 In 2004, Dr. Melillo published Neurobehavioral Disorders of Childhood: An Evolutionary Perspective, a working theory textbook on developmental disabilities. This book continues to be utilized on both a graduate and undergraduate level in Universities around the world. It has been translated into Korean and Chinese. 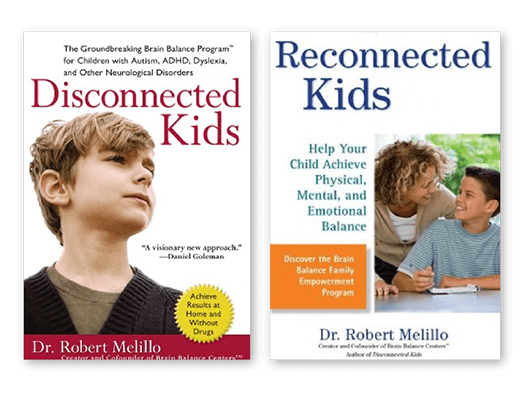 However, it was Dr. Melillo’s best-selling 2009 book, Disconnected Kids, that catapulted him to national prominence. Greeted with overwhelming positive response, the thesis of that book serves as the foundation for the work being done at Brain Balance Centers around the country. Dr. Melillo’s leadership in the field, as well as his personal dedication to the creation of a drug-free multi-modal educational program for children with ADD/ADHD, dyslexia, Asperger’s, and autism spectrum disorders, have made him one of the most sought-after speakers on the subject today, both in the U.S. and abroad. Disconnected Kids has been translated into Chinese, Korean and Hebrew and there are French and Italian versions being completed now. He completed the second edition of Disconnected Kids, released in March of 2015. His optimistic and straight-forward approach to overcoming childhood disorders has given hope to countless families throughout the world. His follow-up book Reconnected Kids was released in 2011 and also met with great success as a best seller. This book was an inspirational book, which helped parents to understand and address behavioral issues in their child using cutting edge brain science. His third book published by Penguin is a book simply entitled Autism, but it is another groundbreaking publication that takes on some very controversial topics. This book, which was released in January 2013, addresses the causes of autism and whether in fact we are witnessing an epidemic and most importantly, what are the environmental factors and genetic issues that increase the risk of a couple having a child with autism. He also put together a cutting edge “preconception” program that he describes in the book as a way to help possibly prevent Autism and ADHD in a baby. 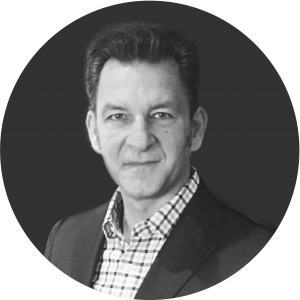 He has a specialized practice in New York City where he works with children and adults with ADHD and other neurological conditions. He is also working and conducting research on children with PANS, Pediatric Acute Neurological Syndrome and PANDAS, which are neurological and immunological conditions that are poorly understood. His latest book The Disconnected Kids Nutrition Plan features Grammy Award winner Zac Brown as well as other well-known chefs and authors, who will provide unique insight and recipes for this book. Dr. Melillo is currently working with a group of international research labs as well teaching as a post graduate professor. He has been teaching his theories and techniques to health professionals around the world and has taught over 7000 professionals in several different countries and continents over the past 20 years. He continues to teach over 1000 hours a year to health care professionals, teachers, researchers and parent groups. Dr. Melillo is an affiliate professor of rehabilitation sciences at Nazareth Academic Institute and a senior research fellow with the National Institute for Brain and Rehabilitation Sciences. He is a postgraduate professor of Childhood Developmental Disabilities. He holds a master’s degree in neuroscience, a master’s degree in clinical rehabilitation neuropsychology and is completing his doctorate in the same subjects. He holds a Doctorate in Chiropractic, a Diplomate in Neurology, Fellowship American College of Functional Neurology, Fellowship American Board Childhood Developmental Disabilities, and is the executive director of the National Institute For Brain and Rehabilitation Sciences and The Children’s Autism Hope Project. He is also serving as a curriculum consultant to Grammy Award winning musical artist Zac Brown, of the Zac Brown Band, who is creating his own special camp, Camp Southern Ground for neurotypical children as well as children with disabilities and their families. 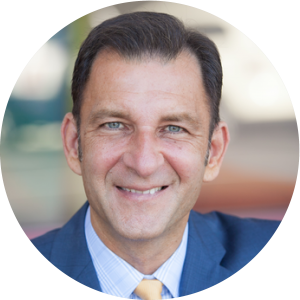 Dr. Melillo has also appeared in dozens of television interviews and appearances including “The Doctors Show” on CBS and he has frequently appeared on Fox News and NBC, as an expert commentator, he has also done several hundred radio and TV interviews, nationally and internationally. In 2013, Dr. Melillo started hosting a weekly national radio blog show called The Brain Balance Radio Show which highlights each week a different Brain Balance Centers and the communities they serve. He has interviewed many of the parents and kids who have been through the Brain Balance Program and have personally related their incredible stories of hope and success. In 2014 Dr. Melillo and his wife Carolyn started a cable TV show called The Dr. Rob Show. It is a health, entertainment and lifestyle show directed toward the special needs community. It has been met with critical acclaim and achieved great success in a short period of time. Dr. Melillo along with his partner Lisa Erhard created and produced Brain Balance Music, specifically designed hemispheric based music. There is no other music of its kind, and it has been utilized by many health and education professionals, as well as the Brain Balance Centers to help improve brain function and balance in both children and adults. He is also president emeritus of the International Association of Functional Neurology and Rehabilitation and the co-editor-in-chief of the professional journal Functional Neurology, Rehabilitation and Ergonomics. He has published numerous scientific papers and contributed chapters to 10 professional books. He has also made hundreds of conference presentations.